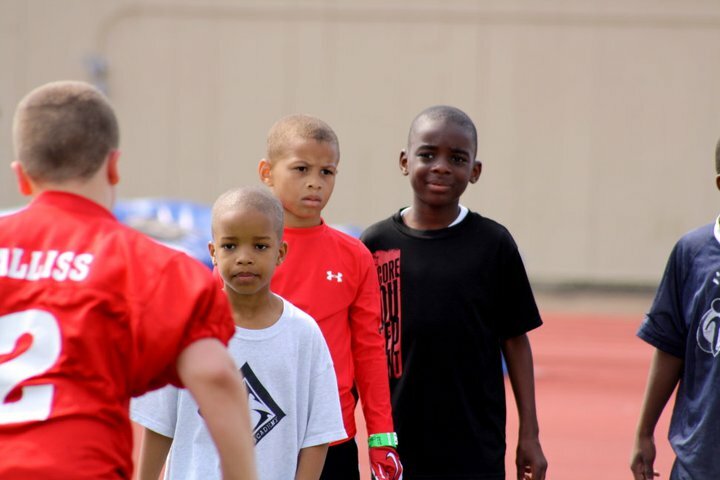 In line with the mission of the Will Allen Foundation, the Football Skills Camp is a free event geared toward teaching the proper skills to become a better football player, as well as how to transfer those lessons and skills learned through sport into valuable strengths for life beyond the field. 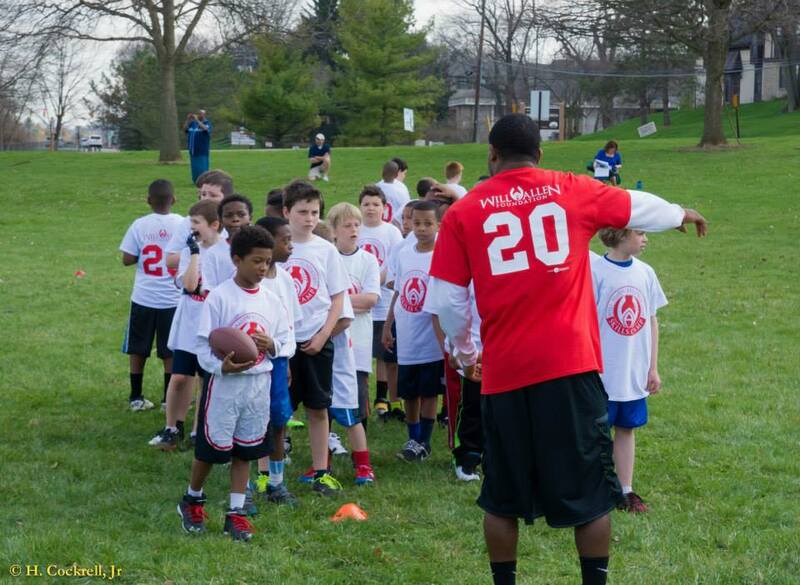 Since our camp’s inception we have coached 620+ kids ages 10-18. 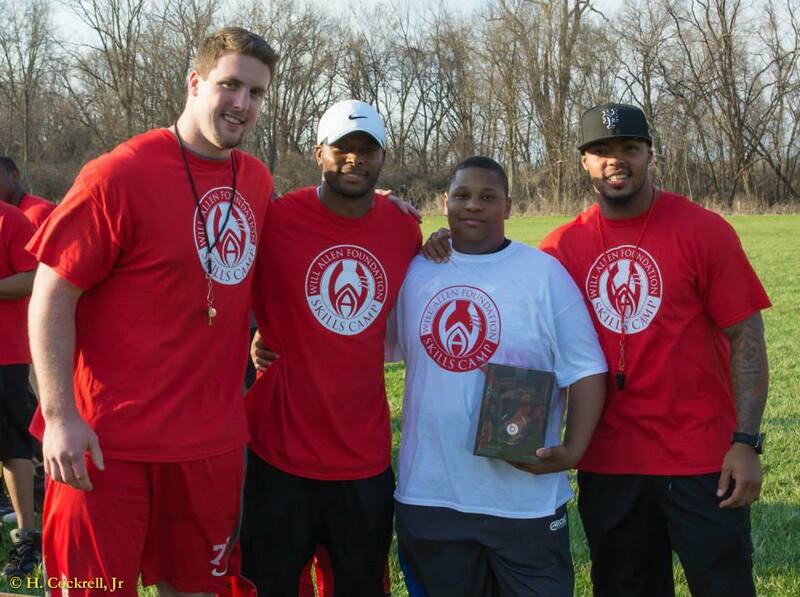 Along with Allen, the coaching staff for the event consists of current and former NFL and Ohio State University players, as well as, high school and youth coaches. These camps are non-contact with an emphasis on proper fundamentals, form and technique for each position and life skills development. 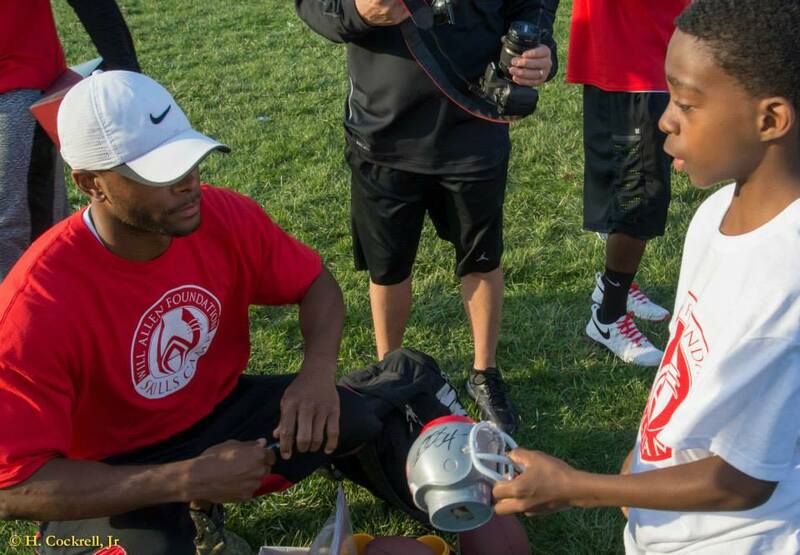 The Will Allen Foundation is looking to expand its reach through these camps to positively impact more student-athletes.